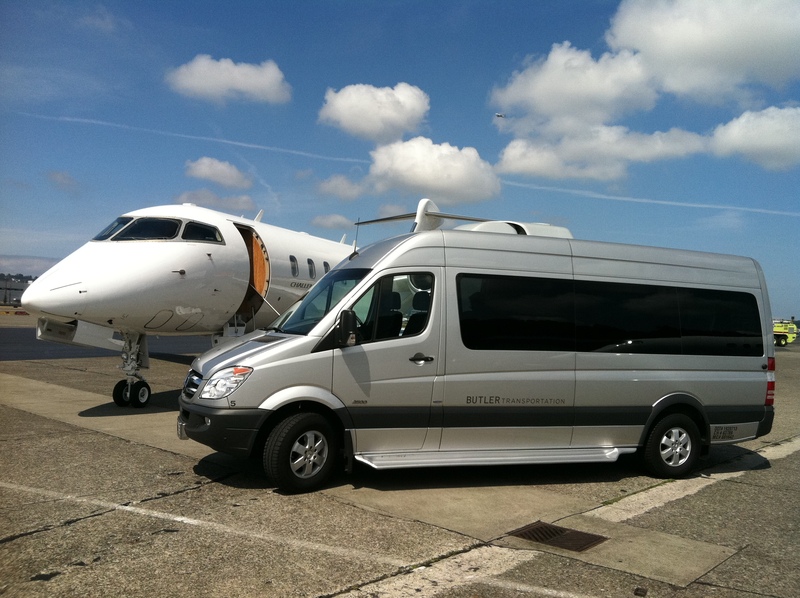 We offer a fleet of high roofline Passenger Mercedes Sprinters for rent. Choose from silver or black, 12 - 15 passengers. We are based in Woodinville, advance reservations are required. 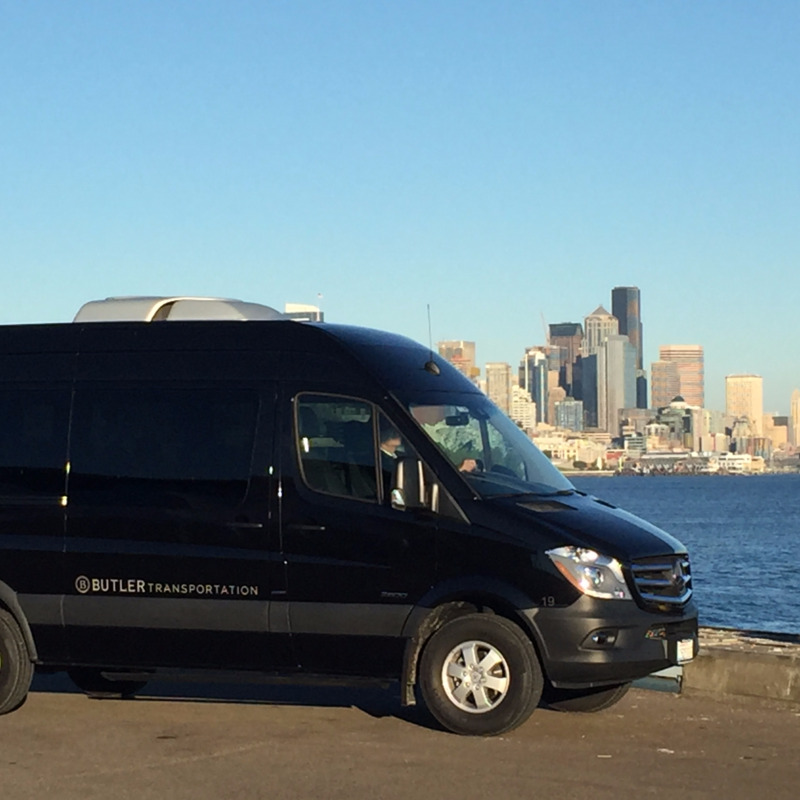 Consistent with the quality and service you expect from Butler Seattle, we’re pleased to offer our well-maintained Mercedes Benz sprinters on a rental basis. The choice is yours. Butler will provide a professional driver for your group outing, team building event, family reunion, or special occasion – or you can drive yourself. 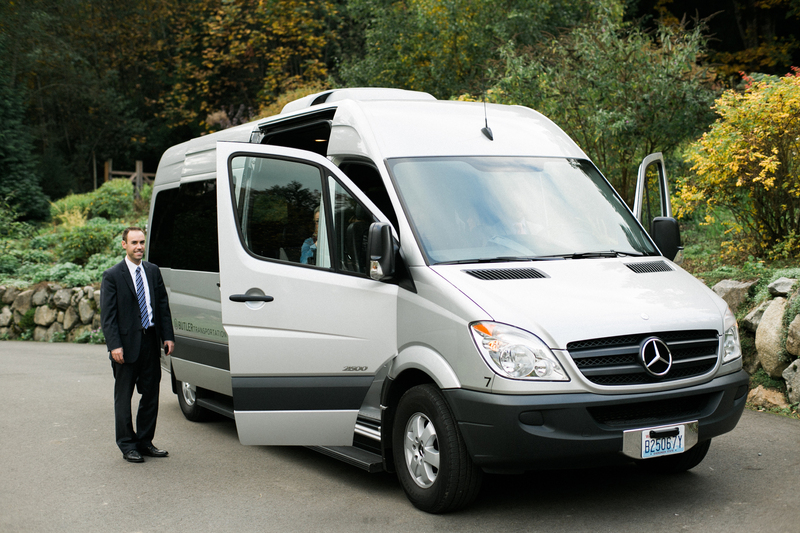 Make a statement with Butler Seattle’s high-quality 11 and 14 passenger Mercedes Benz sprinters. We offer short-term and long-term rentals, and we’ll work with you to find the perfect option for your group. Our vehicles are comfortable and easy to drive. They feature spacious seating, plenty of leg room, high rooflines, and ample luggage space. All of our models have BlueTEC diesel engines, ensuring low emissions, high fuel economy, and responsive performance. Because these vehicles are part of the core Butler Seattle fleet, you can expect nothing less than a reliable, quality experience.